There are some pictures of examples on our Facebook page. 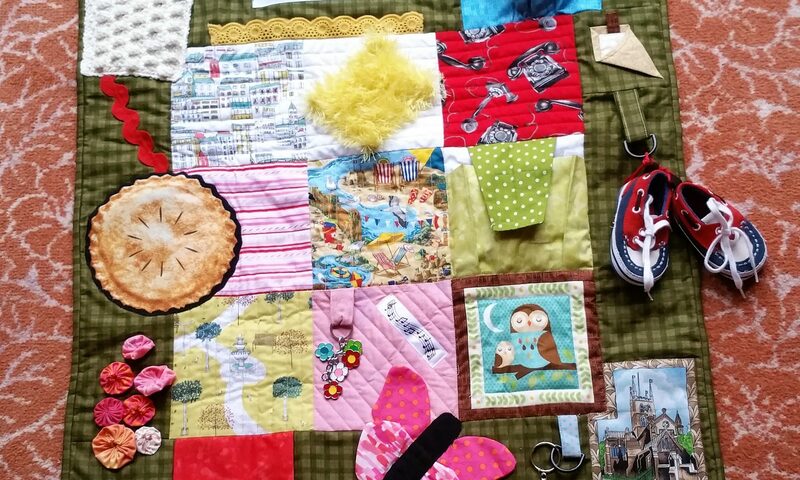 If you are part of a group who wants to make several quilts you will need to find a care setting to donate them to. 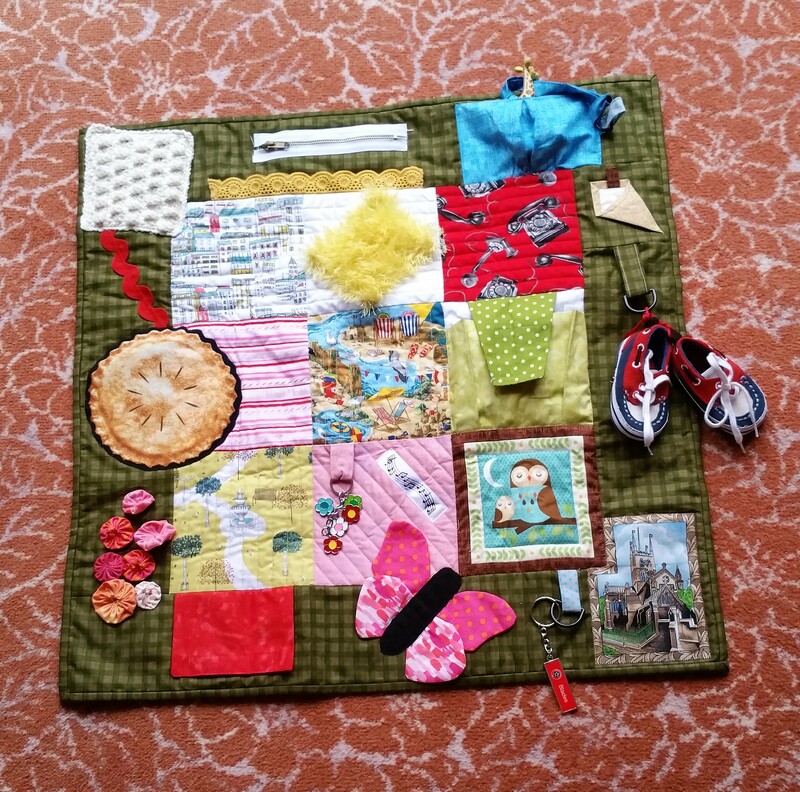 Whether you make the quilts or find the setting first is down to personal preference. Pick the brains of the local dementia specialists.